Shrouded by towering trees, this 100 acre estate holds marvelous structures and luxury in abundance. An expansive courtyard and intimate quarters hold the magic you need to make that special day so memorable. 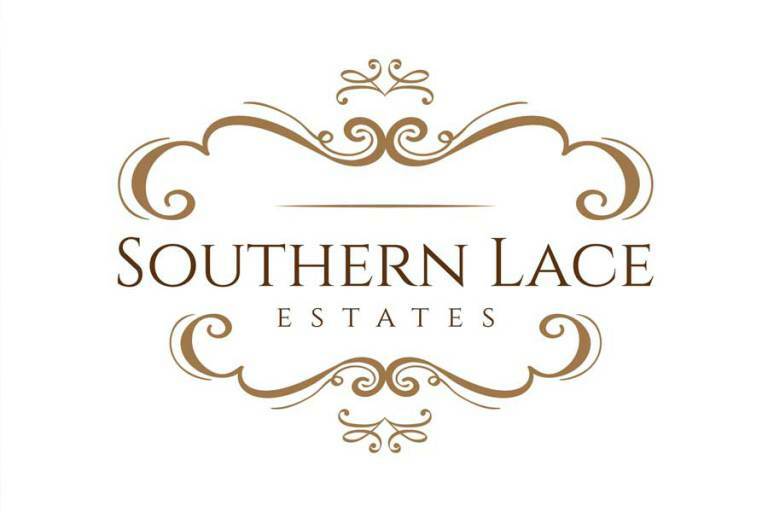 The attention to detail at Southern Lace Estates combined with the natural landscape will move you and your guests to feelings of Southern comfort. Set in front of a peaceful, motionless lake, the grounds of this private estate are calling your name.